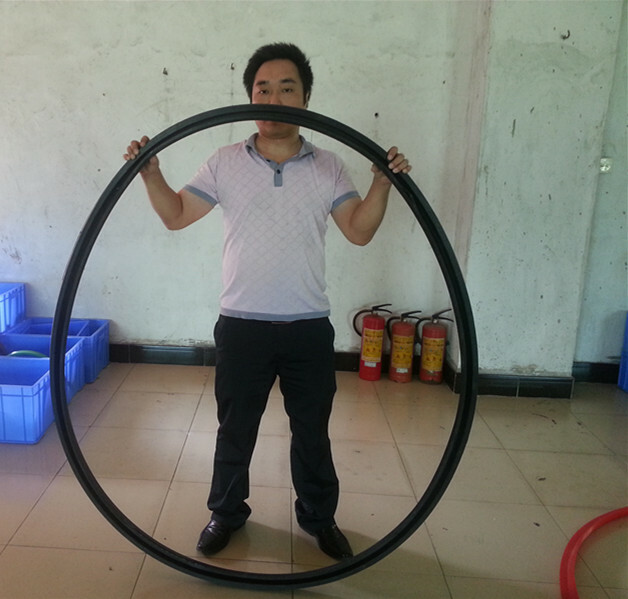 Fluorosilicone combines the good high- and low-temperature properties of silicone with limited fuel and oil resistance. 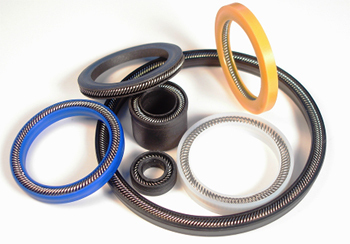 Fluorosilicones provide a much wider operational temperature range than Fluorocarbon rubbers. 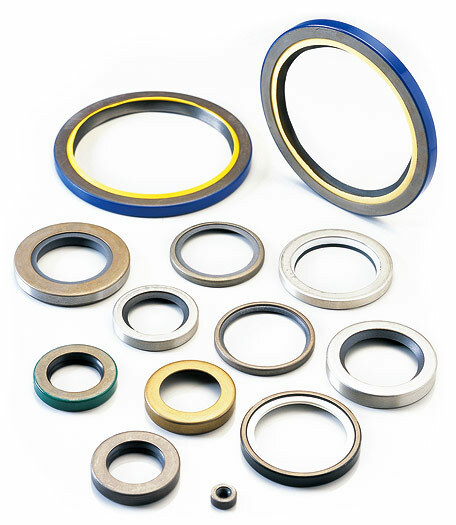 Primary uses of fluorosilicone O-rings are in fuel systems at temperatures up to +177°C (+350°F) and in applications where the dry-heat resistance of silicone O-rings are required. 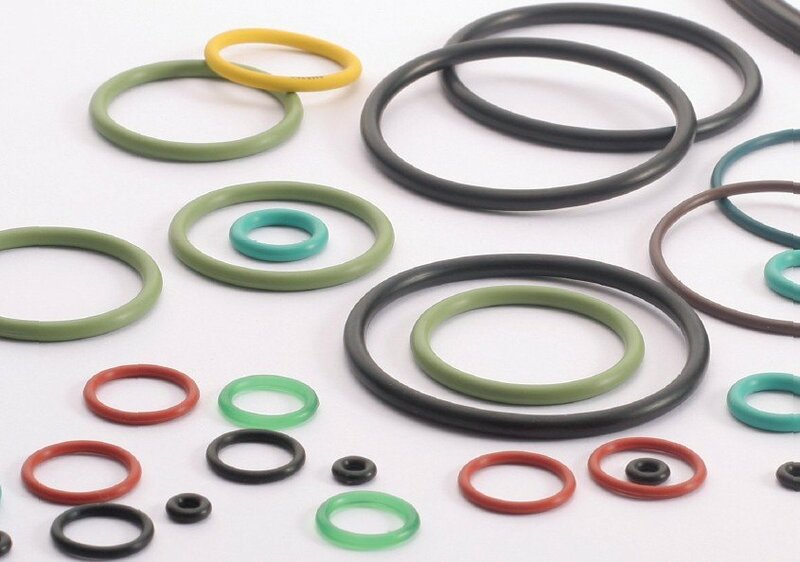 Fluorosilicone O-rings may also be exposed to petroleum based oils and/or hydrocarbon fuels. 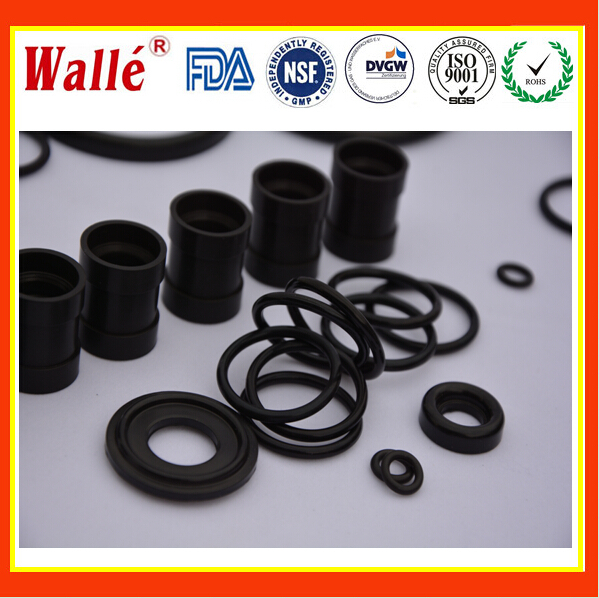 In some fuels and oils; however, the high temperature limit in the fluid list is more conservative because fluid temperatures approaching 200°C (390°F) may degrade the fluid, producing acids which attack fluorosilicone O-rings. 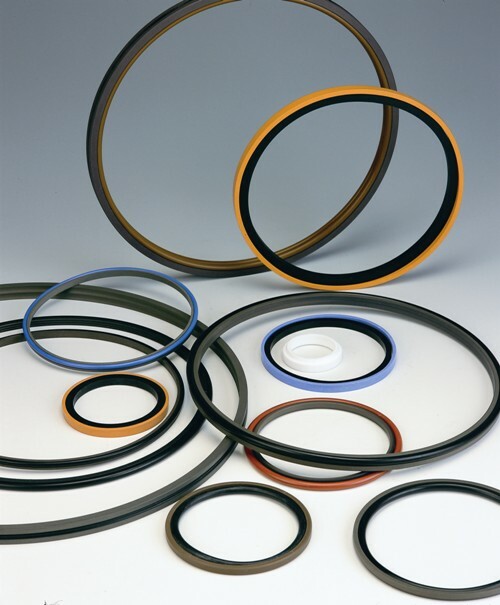 For low temperature applications, fluorosilicone O-rings seal at temperatures as low as -73°C (-100°F). 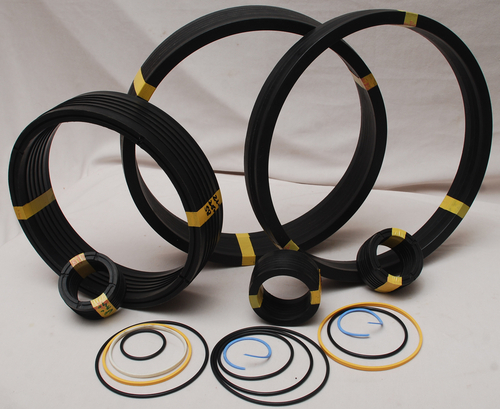 Due to relatively low tear strength, high friction and limited abrasion resistance of these materials, they are generally recommended for static applications only. Fluorosilicones with high tear strength are also available. Some of these compounds exhibit improved resistance to compression set. 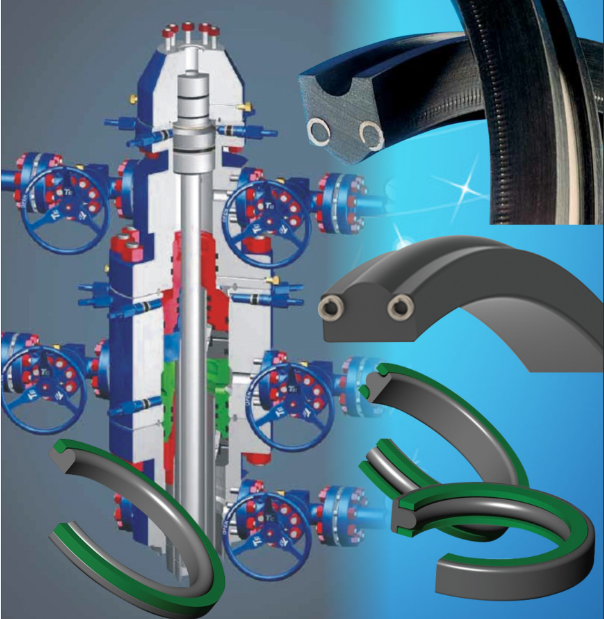 Many fluorosilicone compounds have a higher than normal shrinkage rate so production molds for fluorosilicone products are often different from molds for nitrile.